First time home buyers who are looking for a tax credit could be thinking of the federal program enacted under President Obama. Unfortunately, that program ended several years ago and the 2019 first time home buyer tax credit does not exist. It was enacted in the aftermath of the last financial crisis to help first time buyers to get into a home of their own. In 2008, the Housing and Economic Recovery Act created a tax credit that was up to $7,500 for first time home buyers. The year after that, the tax credit was boosted to $8,000. After that year, the legislation was tinkered with several times. Depending upon when you purchased your first home, the credit was possibly a tax credit or an interest free loan to be repaid later. Will Trump Bring Back the Tax Credit for First Time Home Buyers in 2019? The tax credit program for first time buyers expired and was not renewed in 2010. A few people who bought homes before 2010 may still claim their credit, but the vast majority of buyers today cannot. It remains to be seen whether or not the Trump Administration will reconsider adding the home buyer tax credit into the newly passed tax codes. The federal tax credit for first time buyers may not be available, but don’t think you can’t find help to get into your first home. Many mortgage programs for first time home buyers are offered by states, counties and cities. True, it can take a bit of research to find options in your area, but some of the possibilities include grants (you don’t need to pay them back), zero interest loans and state tax credits. For instance, in Texas, the Texas State Affordable Housing Corporation has two programs for the first-time buyer. One is for buyers with a lower income and the other is for teachers, firefighters and EMTs, police officers and veterans. These programs offer buyers help with down payments, and buyers also can obtain a mortgage credit certificate; this is a tax credit as much as $2000 based upon how much you pay in mortgage interest annually. Are you planning to buy a house as a first time buyer in 2018? It is easy to be overwhelmed by all the home financing choices being advertised. Realtors and lending companies like to talk about home buyer tax credit and mortgage interest deductions but there are new laws that may change some of the benefits. 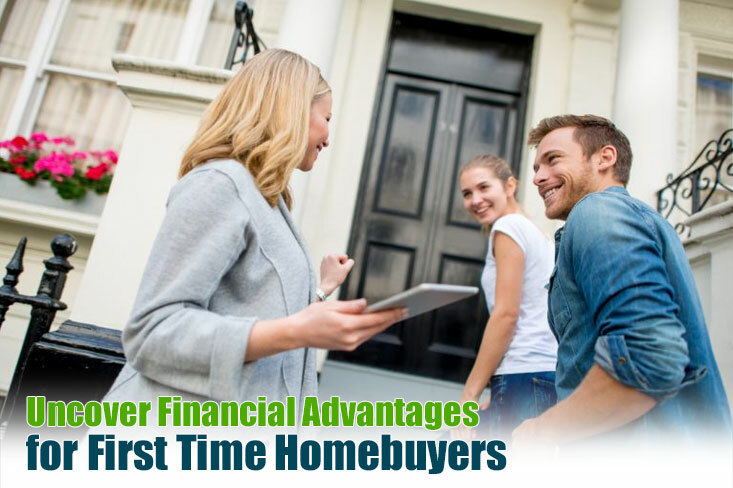 But there are some really impressive first time home loan programs to consider, and with some of these programs you do not have to have the best credit score out there to qualify, either. Here are some other programs that could help you as a first-time home buyer. This program was once called the Teacher Next Door program but was extended in the recent past to include firefighters, police, EMTs, etc. It is sponsored by HUD, and it can get you as much as a 50% discount on the list price of a home in certain urban areas. Yes, you can get as much as 50% off certain homes! Think that would help you to afford your first home? The major requirements are to buy a home in a revitalizing area and to live there for 36 months. You can find available homes at the Good Neighbor Next Door’s official web-site. These are government-backed but privately-run companies that work with many local lenders in most states to provide home loans with as low as a 3% down payment. While these are not tax credit programs and you still must come up with a down payment, you still can get a lot of financial help, especially if you have a lower income. In most cases with this type of home loan, you will have a higher mortgage insurance payment if you do not put much down. You also may qualify for a home loan and get the down payment as a gift, which in theory can give you a 100% financing loan. Special rules apply for how the gift is received and from whom, so check with your lender. Just like Fannie, they do offer a first time home loan for qualified borrowers that can come up with a 3% down-payment. When shopping don’t forget to factor in the PMI if it is required by the lender. HUD offers some foreclosed properties at steeply discounted prices; there are even a few older homes available for as little as $1. This is a very small number of homes, but there are also homes listed on the site for less than $50,000. So this can be a good option for lower income buyers. Federal Housing Administration-backed home loans are generally the best option for people with lower credit scores, lower income and limited down payments. This program can get a first-time buyer a home loan with only a 3.5% down payment. Also, you may receive your down payment as a gift from a relative or close friend. The only major requirement is the person must provide a letter that states the money is a gift and not a loan and does not need to be paid back. Also, you can get closing cost help from the seller, if he or she agrees to do so. These options make getting an FHA loan very attractive for the first time home buyer. The major downside with FHA lately has been that home buyers are required to pay a higher premium on mortgage insurance than in the past. These rural home loans are a fantastic deal if you want to buy a home in a rural area. 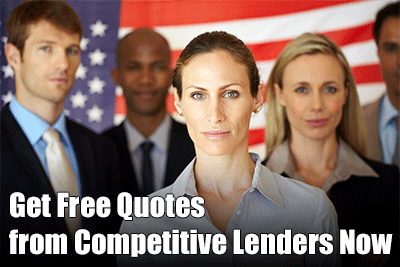 For homes that qualify, it is possible to get 100% financing and closing cost help. Most homes in urban and suburban areas do not qualify, so be sure to check the USDA website if the home you want will qualify. You can buy an old home or a manufactured home, as well, but you must meet the standards and eligibility for USDA home financing. The bottom line is there are programs available that can make it easier to buy your first home. Tax credit are always attractive and first time home buyers will likely embrace them if President Trump reconsiders the 2018 tax bill. With some research, you can find a way to stop renting and buy your first home in 2018!